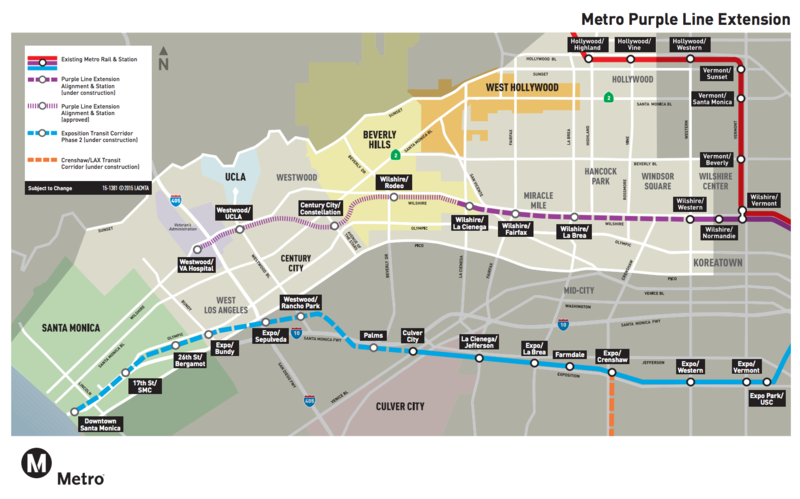 This highly anticipated subway extension extends Los Angeles’ rail network nine miles to the west, and adds seven new stations along the way. KES is spearheading all the environmental services for the design and build team. KES manages naturally occurring tar-contaminated soils expected along the alignment. Our comprehensive soil and groundwater investigation allowed us to develop a soil management plan to guide in the handling of hazardous and contaminated soils. 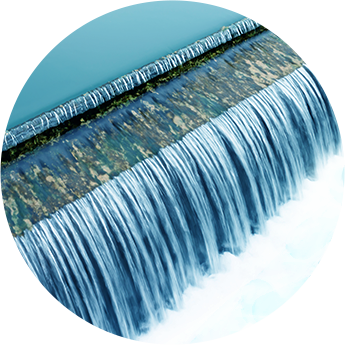 Additionally, we’re responsible for environmental health and safety, noise and vibration services, permitting and stormwater management.